Anyone that knows the name “Amazon” knows that ordering goods online is big business. What they might not know is that returning those goods, whether they’re defective, damaged, or just unwanted, can be equally as pivotal. With logistics hubs — centers used for the packaging and distribution of goods — becoming increasingly in-demand over the past decade aided by the meteoric rise of e-commerce, so-called “reverse logistics” centers, used for returns and refurbishments, have also kept stride. According to Tony Sciarrotta, executive director of the Reverse Logistics Association, the primary driver of a focus on reverse logistics — which his organization defines as anything that happens after the point of sale — has been e-commerce, where return rates often eclipse those of its brick and mortar counterpart. Sciarrotta said that returns for brick and mortar sales, which typically hover at around six percent, can skyrocket to between 20 to 50 percent in online retail, depending on the type of product — apparel, he said, is a common culprit in the world of returned merchandise. This past holiday season alone, the United States Postal Service estimated that on National Returns Day, Dec. 19, a whopping 1.5 million packages were returned in just one day and an additional one million returned packages were expected daily leading up to Christmas. As a result of the deluge of returned packages, according to Sciarrotta, there has been a surge in the need for centers that handle and redistribute the returned goods. Further fueling reverse logistics affect on demand in the industrial real estate market, he said, is the requirement of a dedicated space to handle returns — traditional “forward” logistics warehouses, though technically outfitted for reverse logistics, aren’t as efficient in processing returned goods. “I’ve seen places trying to use forward warehouses and it’s a disaster, because everything you know about forward is totally opposite on the other side of the wall,” said Sciarrotta. In addition to the threat of mixing new and used merchandise, combining a standard logistics center with a reverse one, where handlers are charged with verifying and inspecting the goods — a time-consuming process — can also interrupt the workflow, he said. “You have to make sure that blu-ray player that is coming back is actually a Phillips,” said Sciarrotta. According to Brad Cohen, senior vice president at CBRE, part of the demand for reverse logistics centers also comes down to the consumer. 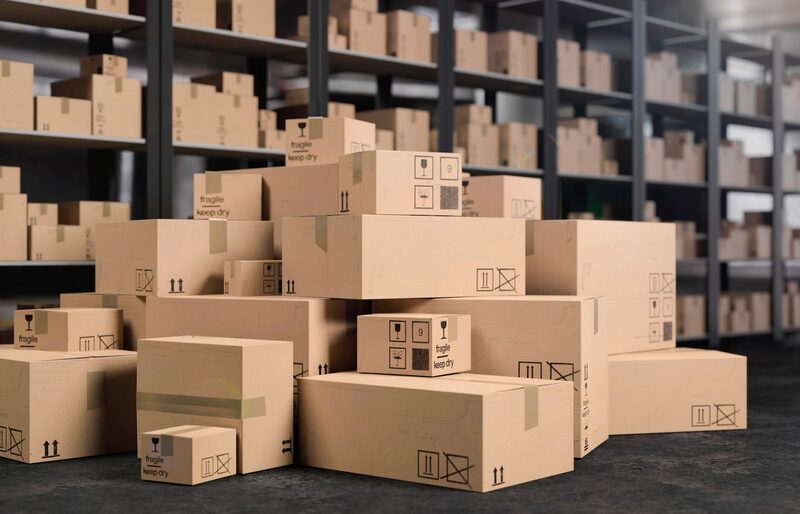 Likewise, executive managing director and principal at Lee & Associates, Kenneth Salzman, said he’s seen increased awareness of the needs for reverse logistics on the tenant side, driven in no small part by the dominance of e-tailers. “Reverse logistics has become a buzzword of sorts that is a part of efficiently servicing clients’ expectations,” said Salzman. As a result of increased demand and standards, Cohen said the market for more logistical space has evolved to include not only retailer-owned warehouses that handle returns and refurbishments, but also a host of third party companies that handle unwanted packages for them. CBRE research released in January estimates that dedicated reverse logistics facilities, in addition to being an added expense for companies, also require between 15 to 20 percent more space and as a result, the use of third party logistics companies has become increasingly desirable for companies looking to mitigate costs. As for the future of the logistics niche, Salzman said the future is clear. “It’s going to continue to expand as online demand continues to be the preferred method for shoppers,” he said.